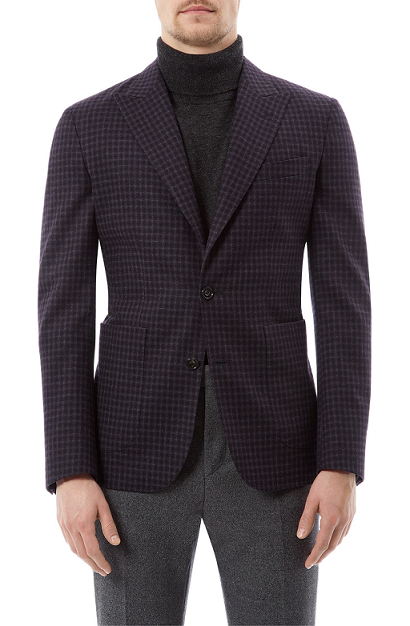 Reboot your tailoring line-up with this luxurious wool blazer from Hardy Amies. Style as above for maximum effect. Hardy Amies, £450.